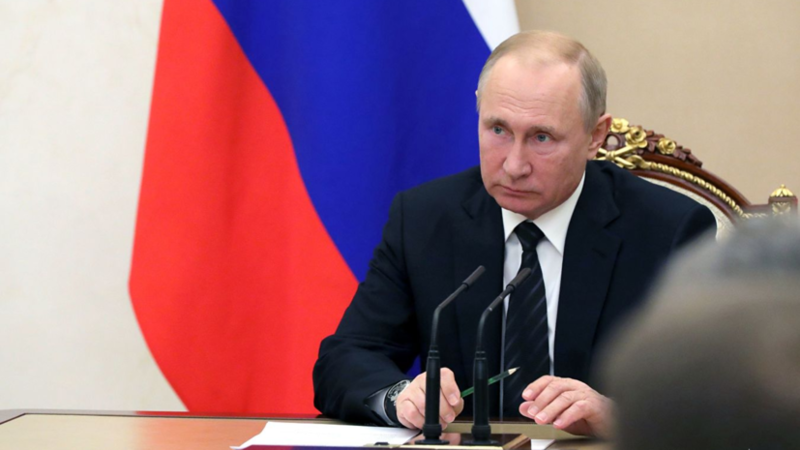 Press Secretary of the President of Russia Dmitry Peskov said that the head of state Vladimir Putin will soon meet with the Minister of Sport Pavel Kolobkov to discuss the work of the department. “Today the president invited Kolobkov as a whole to talk about sports affairs, about how the ministry works, including finding out how things are going with preparation for the Universiade in Krasnoyarsk, which is just around the corner,” RIA Novosti quoted Peskov. He added that Putin plans to attend competitions at the Universiade. Winter Universiade 2019 will be held in Krasnoyarsk from 2 to 12 March. Earlier, Kolobkov appreciated the success of Russian speed skaters at the World Cup in Germany.